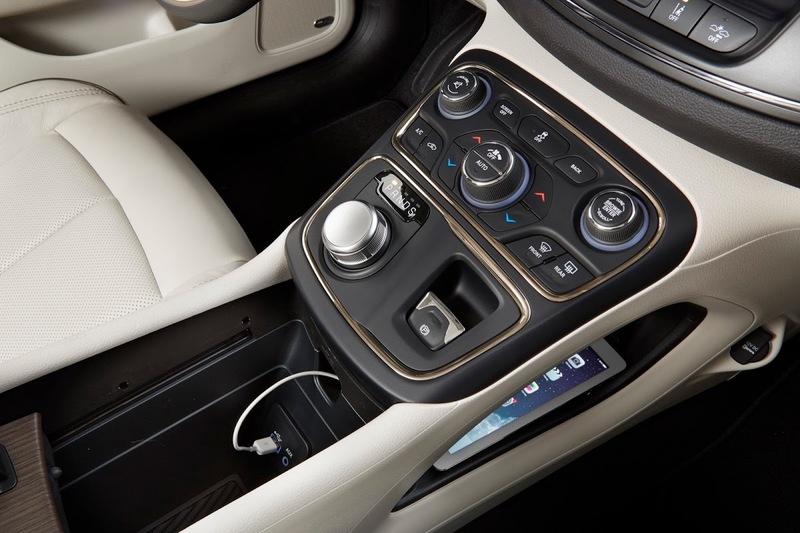 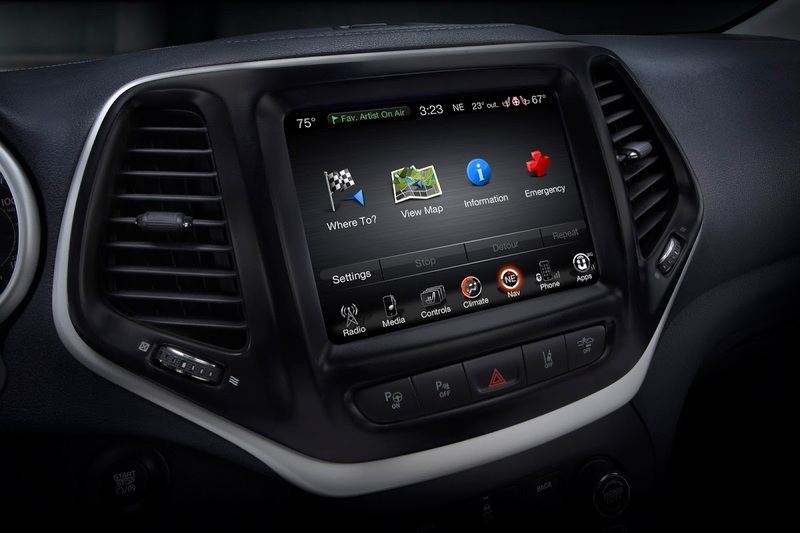 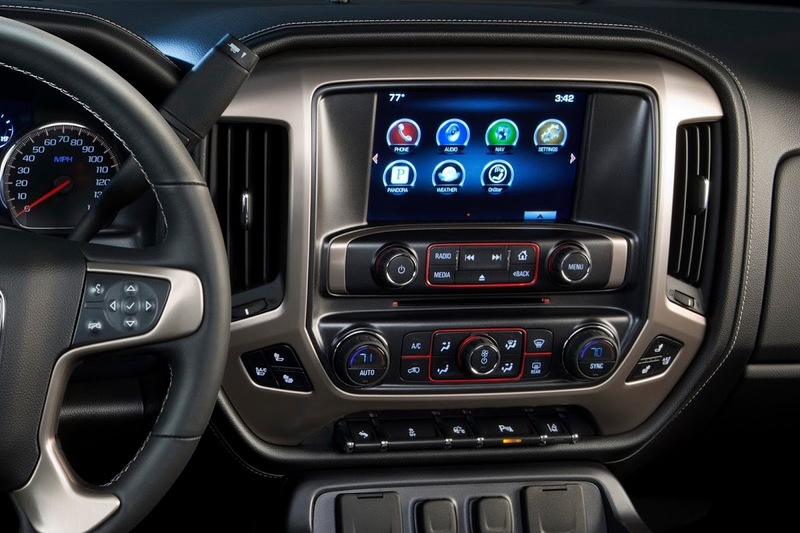 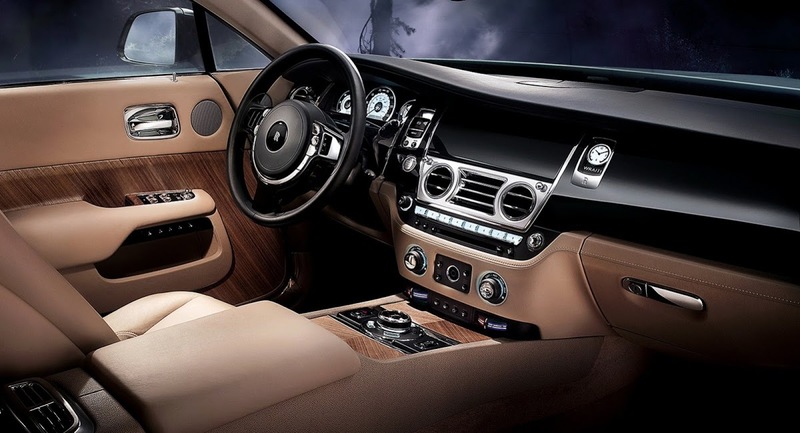 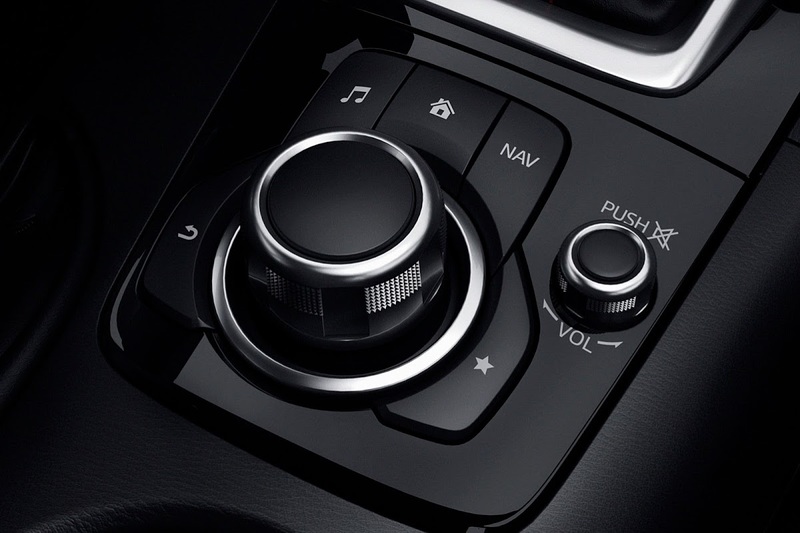 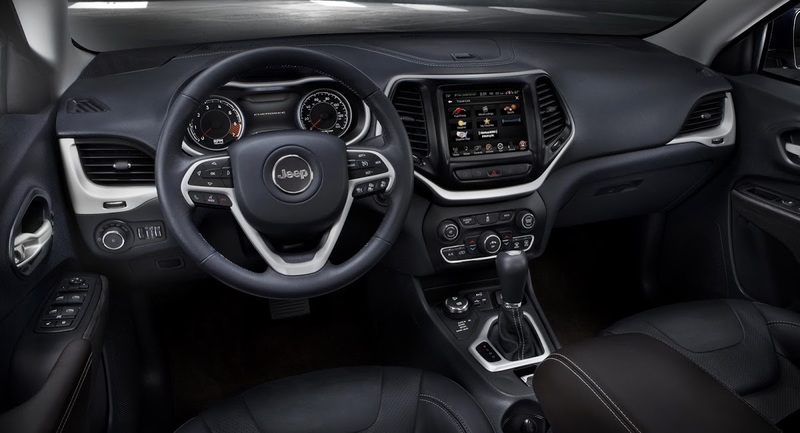 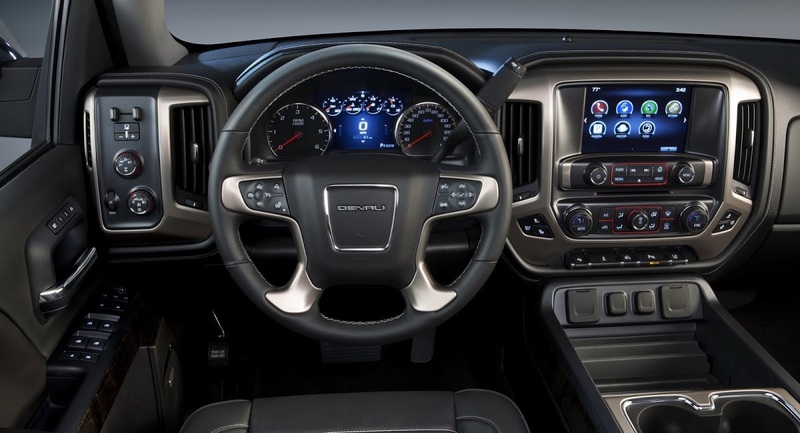 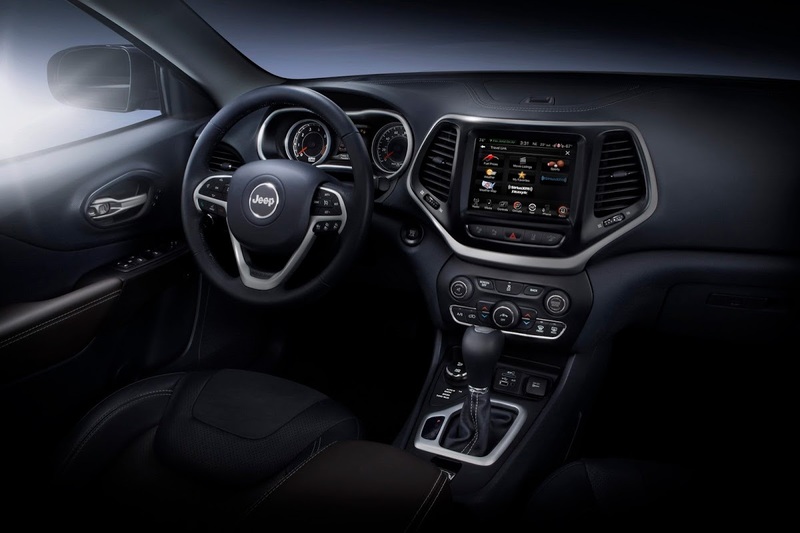 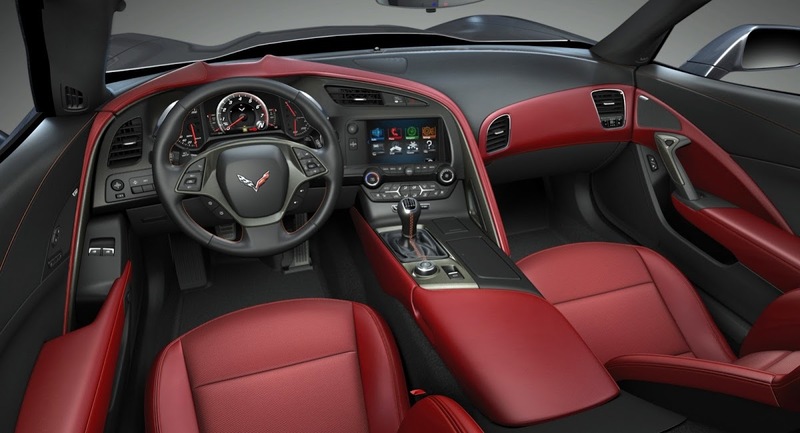 WardsAuto Names its 10 Best New Interiors for 2014 – What do you Think? 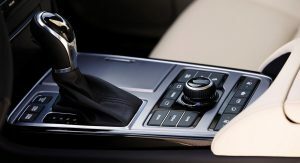 Everybody loves a Top 10 list and WardsAuto delivers two of the more prestigious annual awards of the kind in the industry, one for the best powertrains and the other for the top new interiors (see the magazine’s 2012 picks here and the 2013 here) . 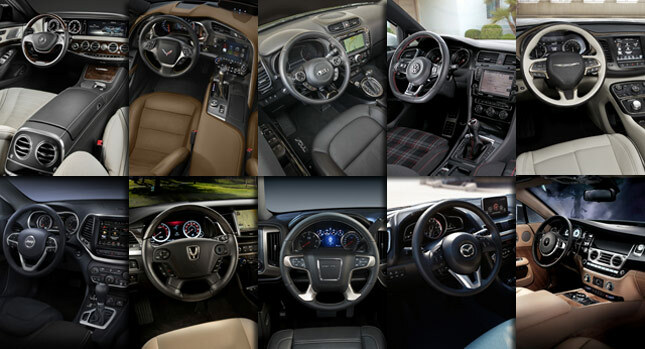 This week, Ward’s released its 10 top interior choices for 2014 from “a pool of 41 new or redesigned vehicles” already available or set to go on sale soon in the USA. 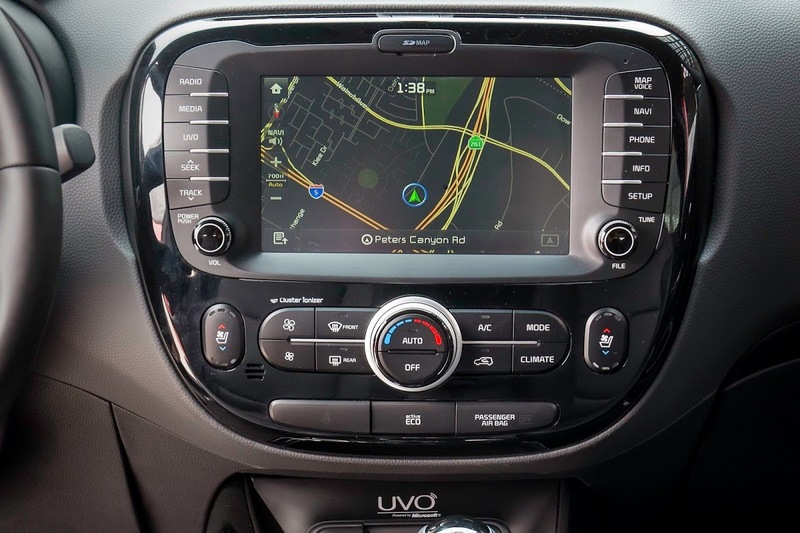 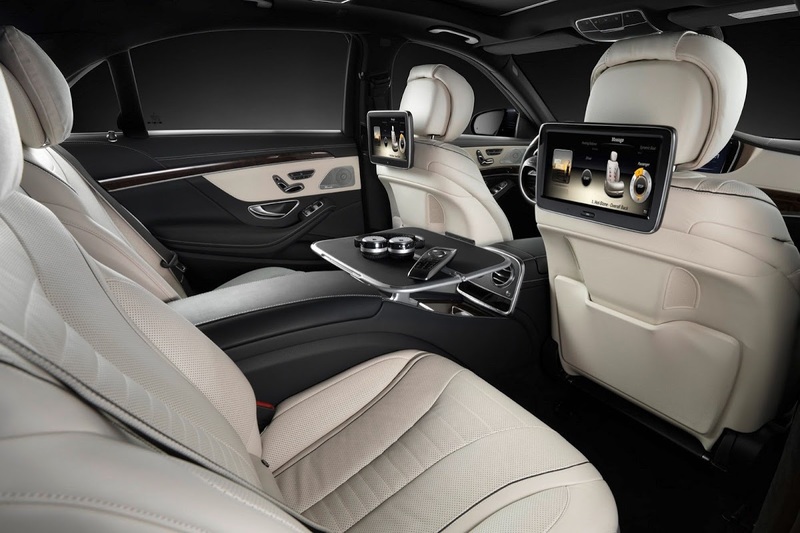 Ward’s says its team of editors drove each vehicle on a daily basis and submitted a ranking for each cabin based on specific criteria such as materials, ergonomics, comfort, safety, value, fit-and-finish, overall design and user-friendliness. 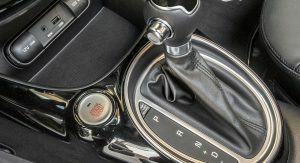 “This year’s list is the most diverse we’ve ever had, from affordable compacts to ultra-luxury cars such as the $375,000 Rolls-Royce Wraith” commented WardsAuto Editor-in-Chief, Drew Winter. 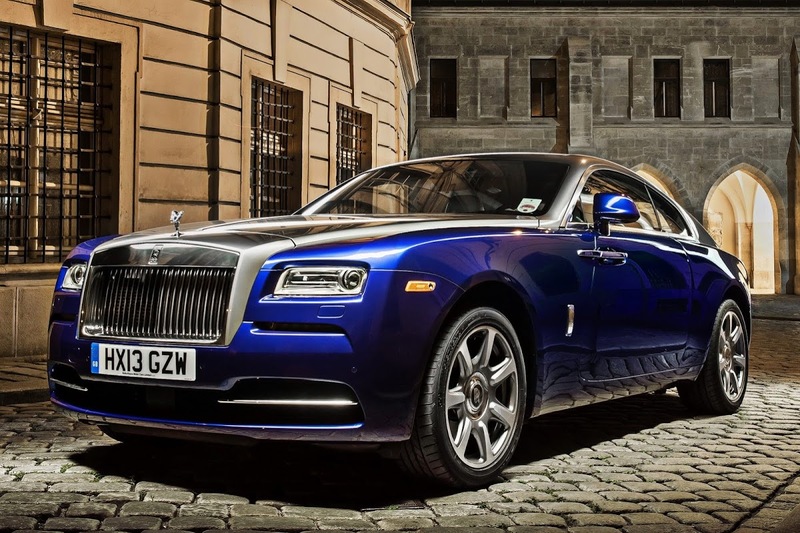 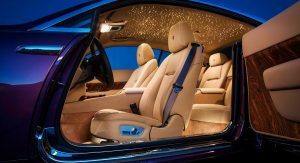 The Top 10 list includes cars priced from as low as $24,010 for the 2014 Kia Soul, all the way up to $372,800 for the Rolls-Royce Wraith Coupe. 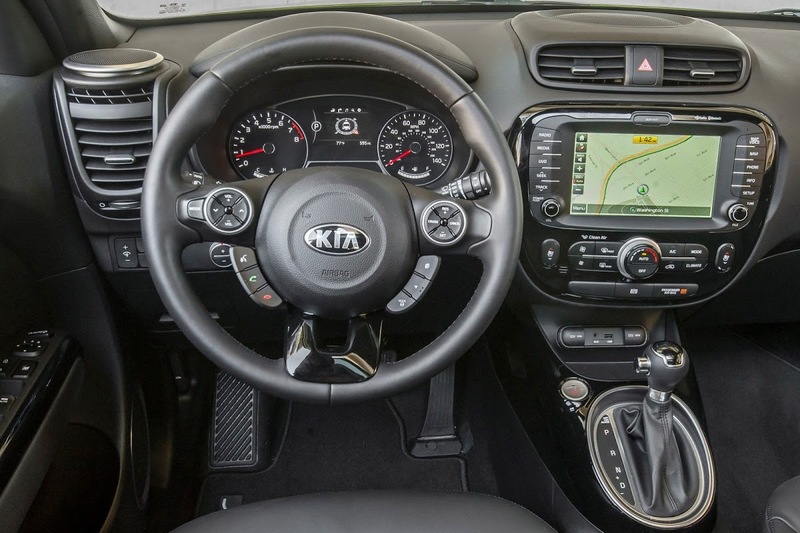 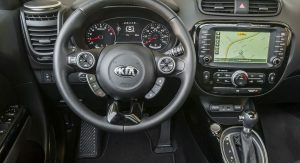 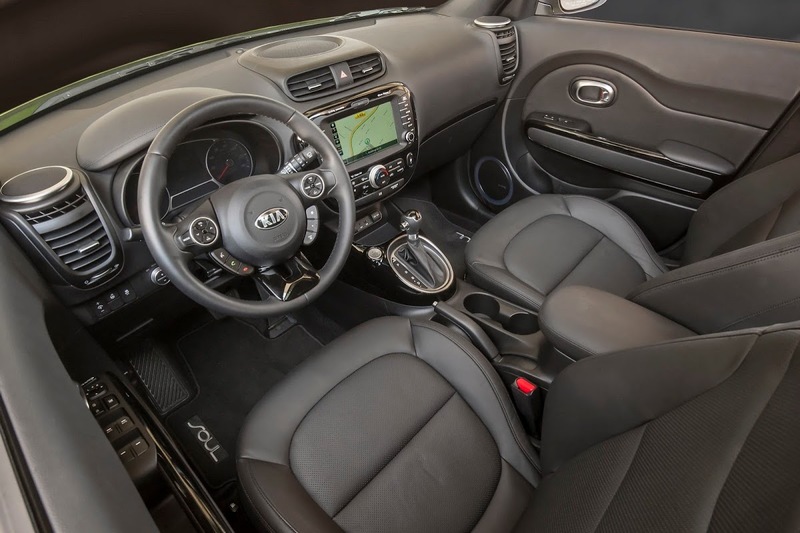 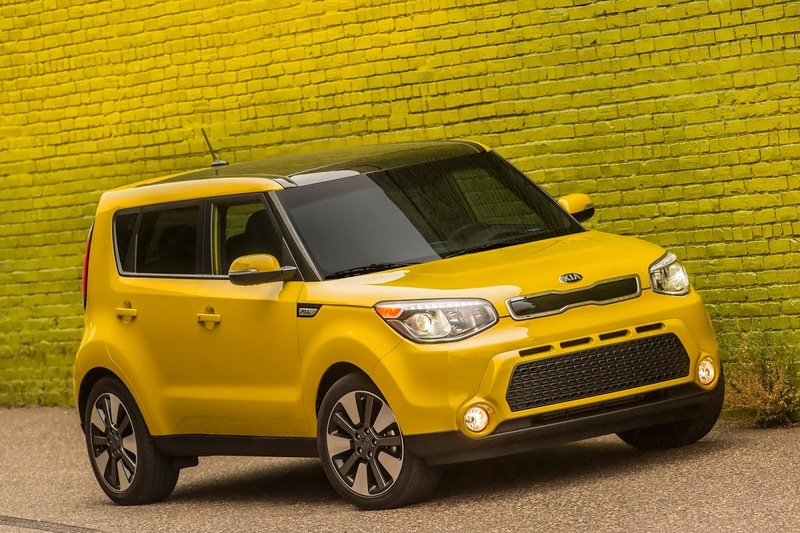 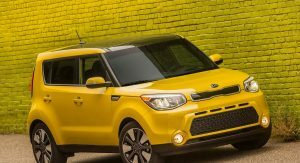 Kia’s boxy sub-compact in its second generation won Ward Automotive’s editors with its “groovy” design accented by a two-tone scheme as well as its “outstanding comfort, space, ergonomics and value”. 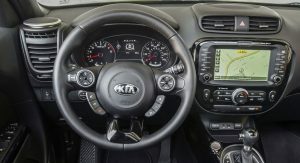 Brownie points were given for the Soul+’s upscale features like the 8-inch navigation screen, back-up camera, panoramic roof and Infinity audio system. 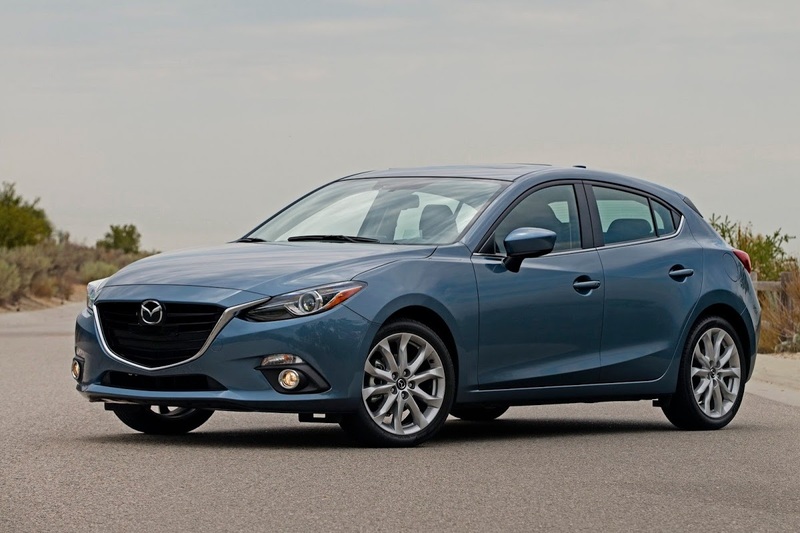 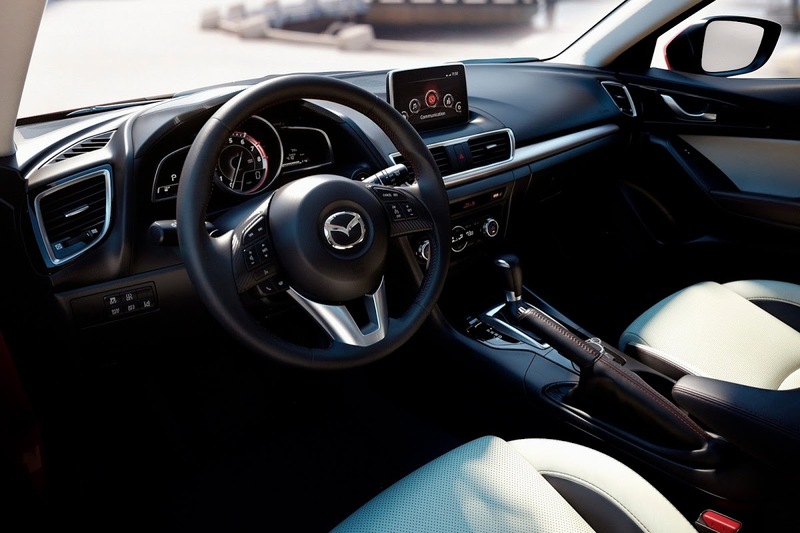 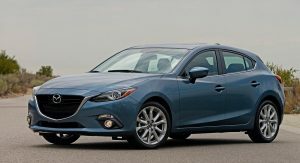 The new Mazda3 was the only Japanese car to make this year’s list. 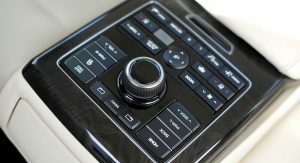 The testers found that its cabin “combines premium appointments with sporty functionality”, adding it’s not often that an “entry-level model can be had with beautiful interior styling”, nifty tech gadgets like the central controller for the infotainment system and plenty of advanced safety features. 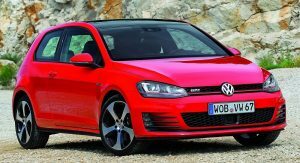 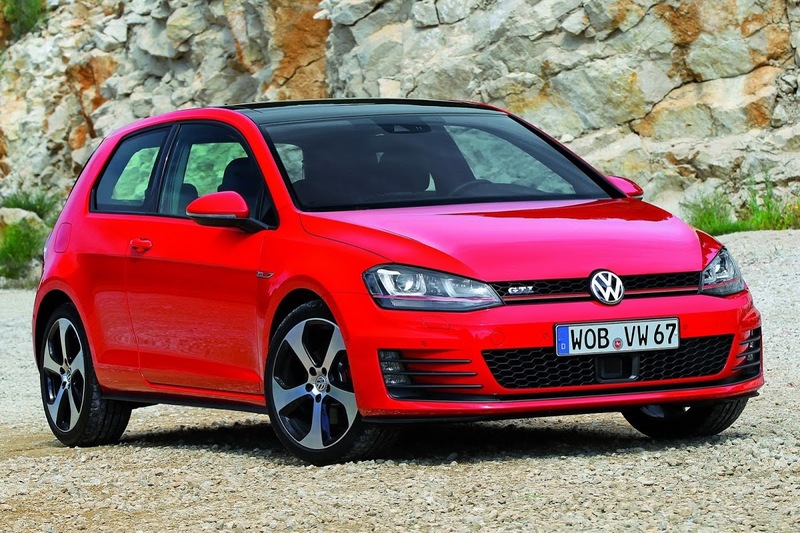 The Golf Mk7 GTI isn’t available yet in the U.S. but was included in the list because it will soon go on sale this year. 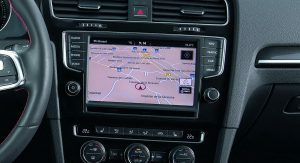 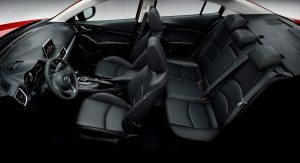 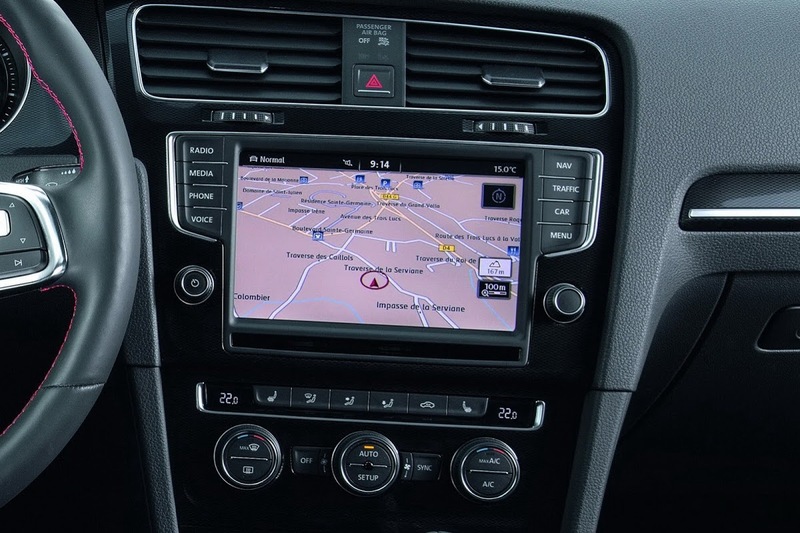 Wards Auto’s said the GTI’s stylish and elegant interior “demonstrates VW’s desire to execute well-appointed, sporty cabins that don’t break the bank”. 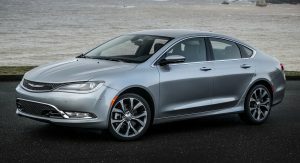 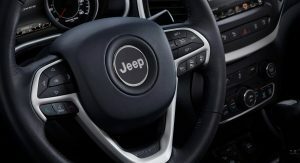 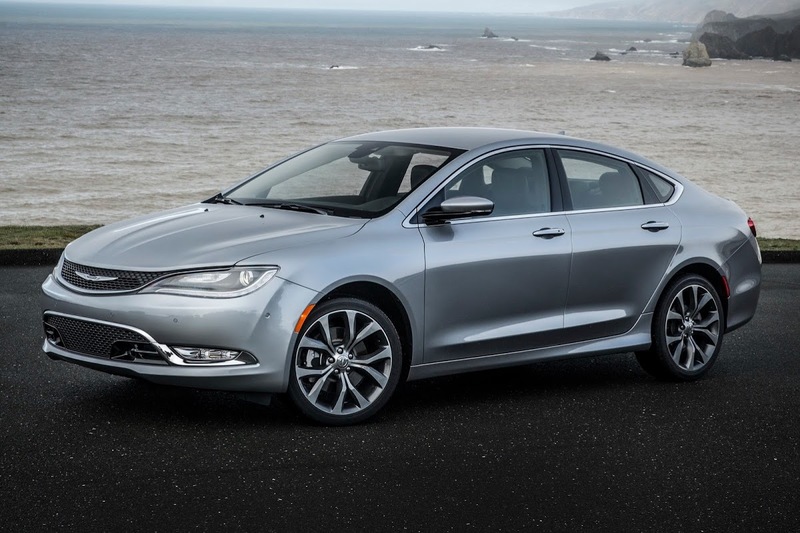 Chrysler’s brand-new 200 replacement was received warmly by Wards Auto’s editors who said it’s the brand’s best mid-size offering in decades, with the upper-level 200C’s interior being if not the, one of its greatest attributes, offering modern styling, a host of standard comfort and tech features. 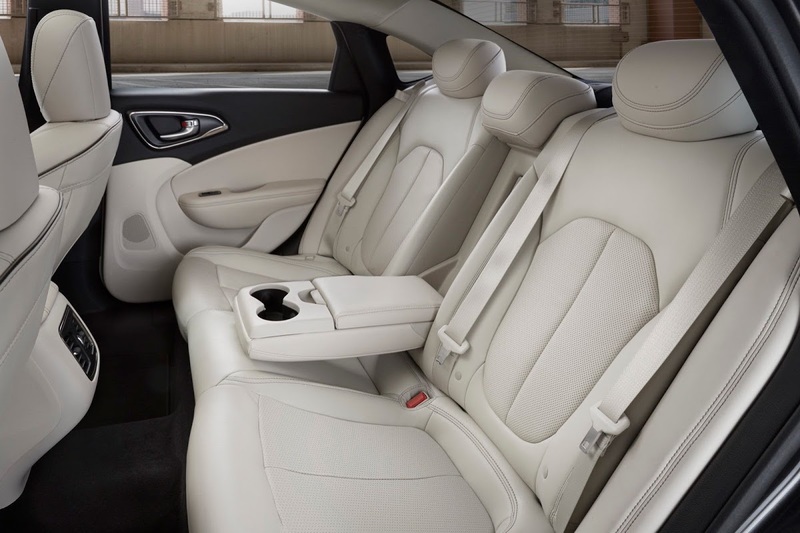 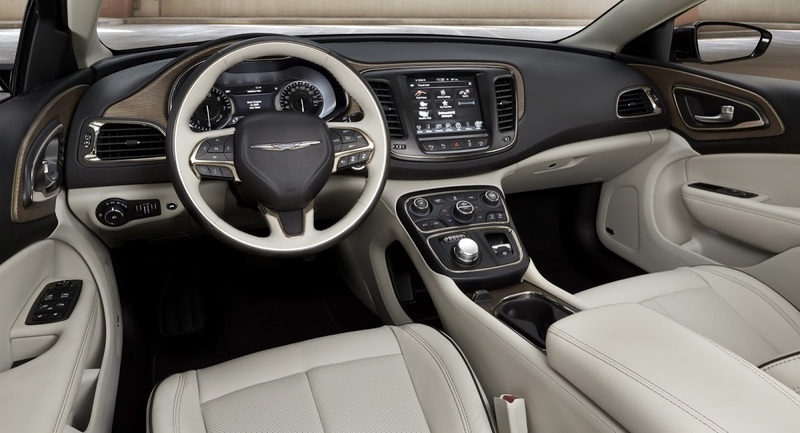 They also found that it is “extremely spacious, and the back seat is roomy enough for even Klaus Busse, Chrysler’s chief interior designer, who stands tall at 6-ft.-7-ins. 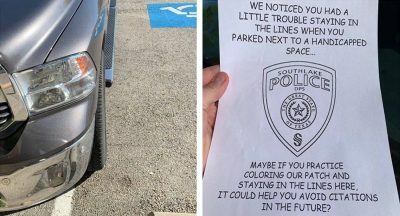 (2 m)”. 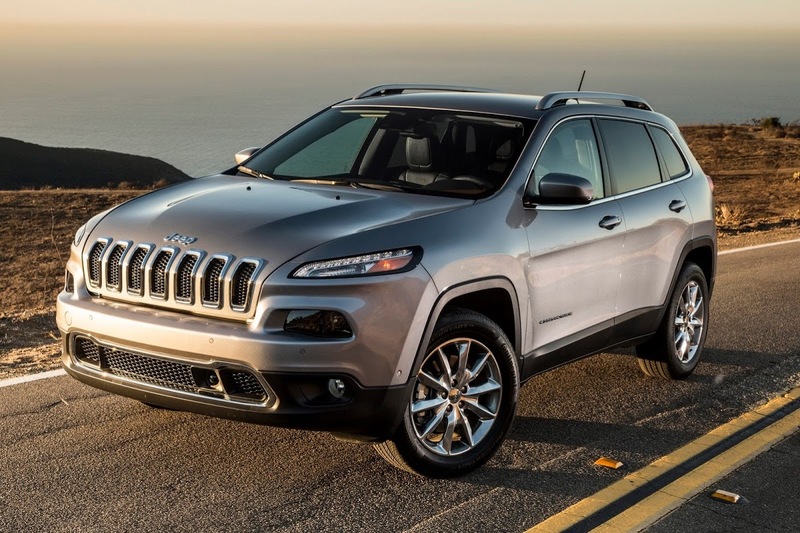 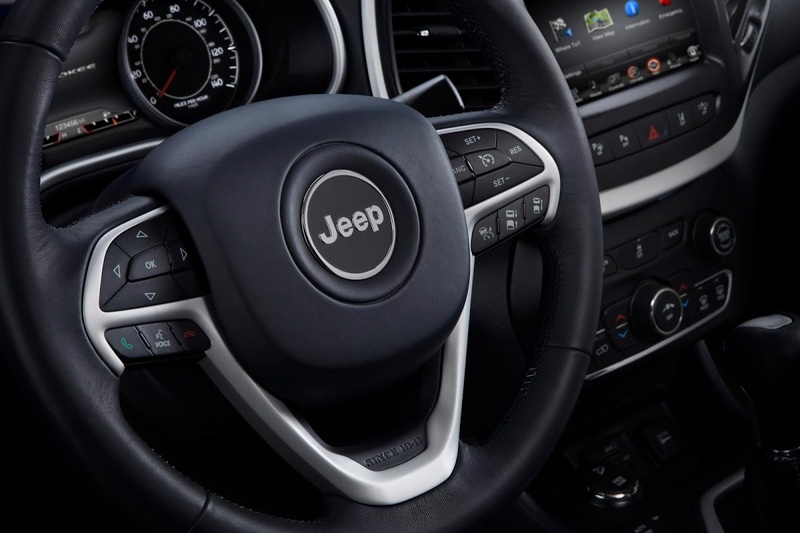 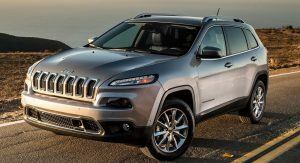 The Chrysler Group’s second entry in the Top 10 list is the new gen Cherokee with its controversial exterior design in Limited trim. 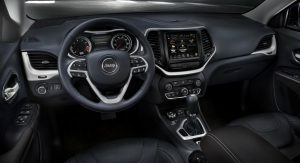 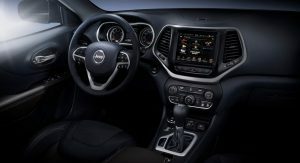 The magazine said its interior has more character in styling than the “risk-averse CUV pack”, while also scoring points in ergonomics. 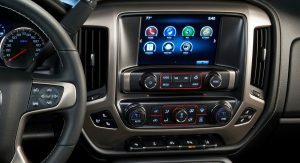 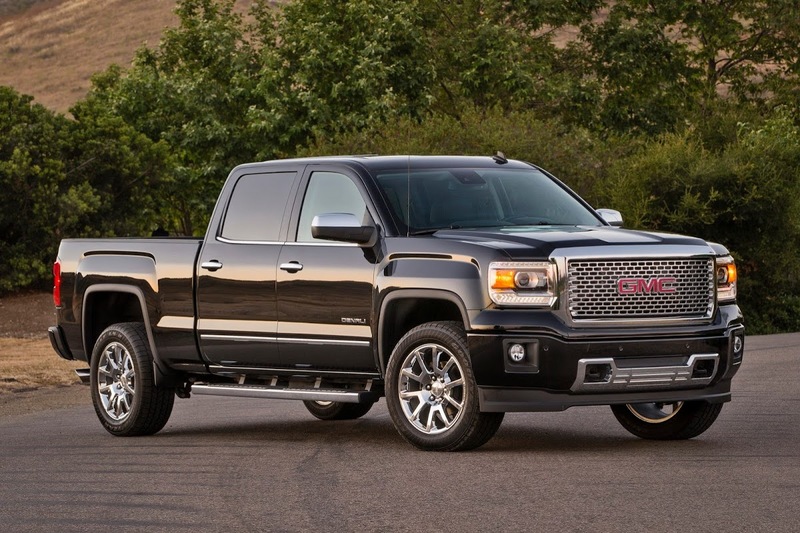 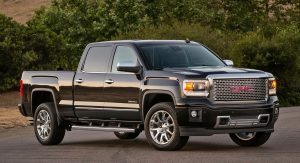 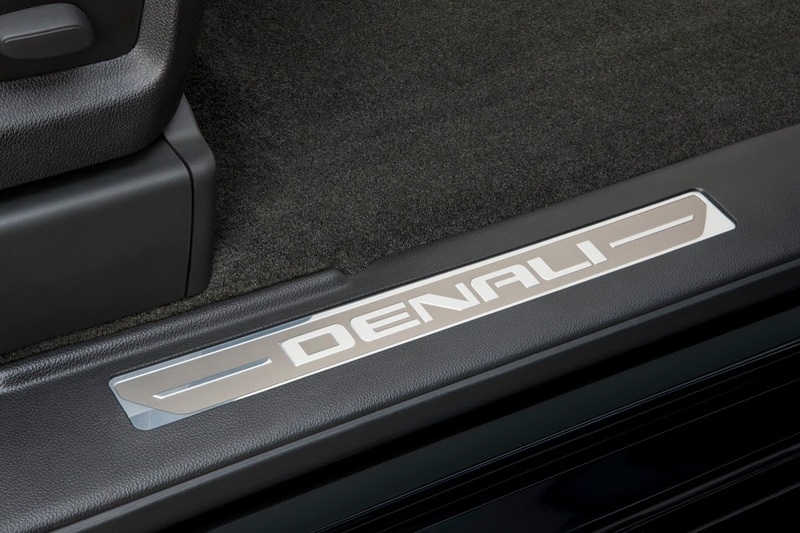 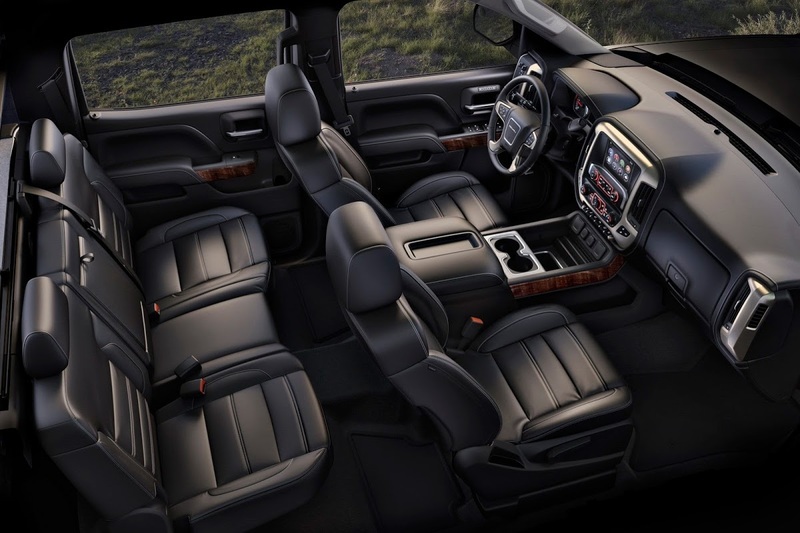 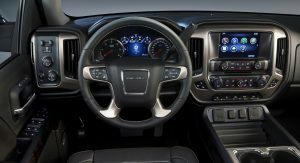 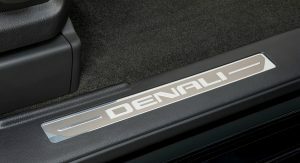 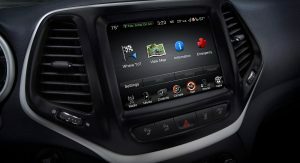 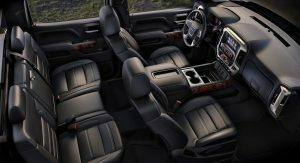 Ward’s found the cabin of the GMC Sierra Denali to be slightly better than the very similar Chevrolet Silverado High Country, with “excellent build quality, rugged practicality, a no-nonsense urban flair with brushed metallic trim and several electrical sockets and USB plugs”. 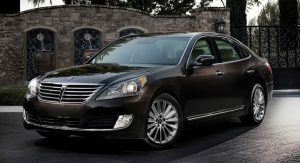 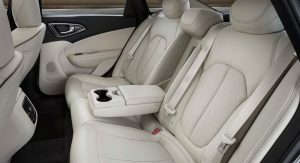 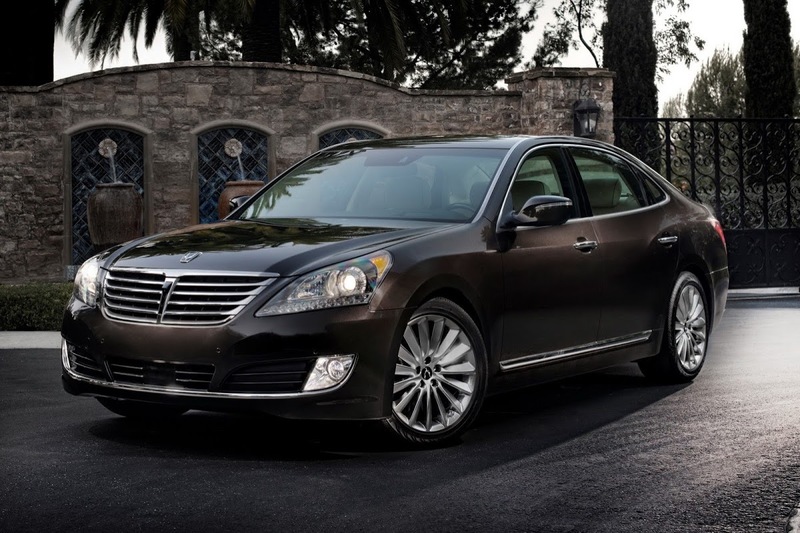 Plenty of praise was given to Hyundai’s top offering, the full-size Equus Ultimate, with the magazine stating among other things that it was made “for a billionaire with a strong sense of value” offering an impeccable finish, all the latest electronic and safety features, plus immense space and all sorts of comfort features for the rear passengers like the elaborate massage function. After years of bashing for its interiors, GM finally got many things right with the seventh generation Corvette Stingray. 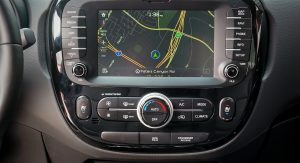 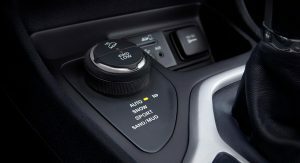 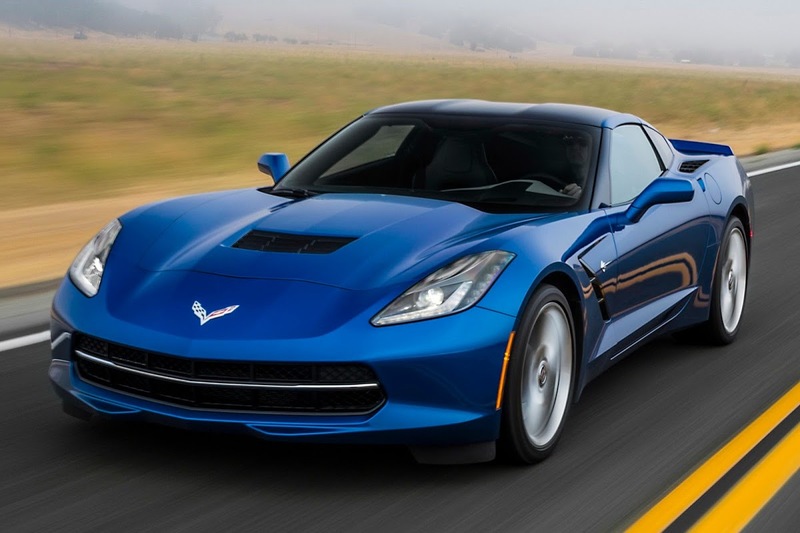 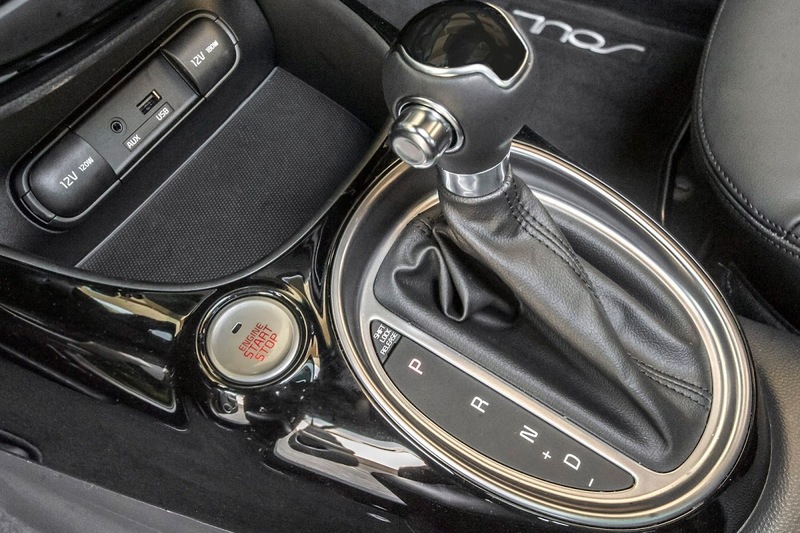 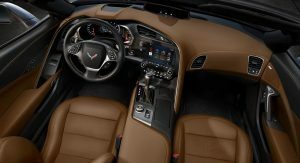 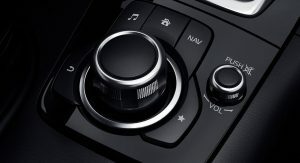 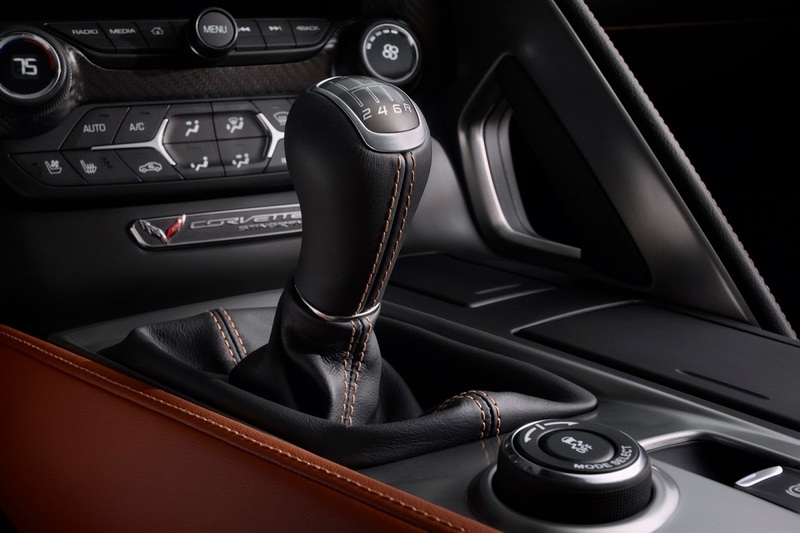 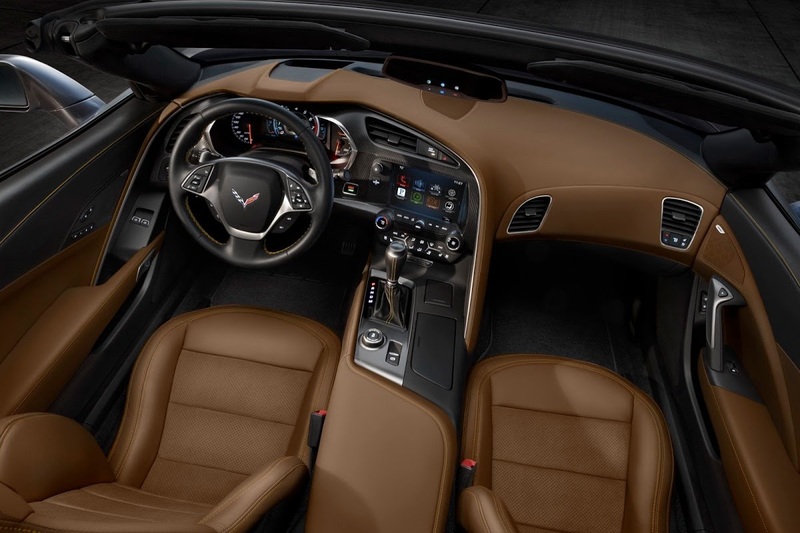 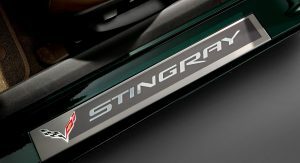 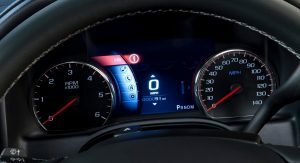 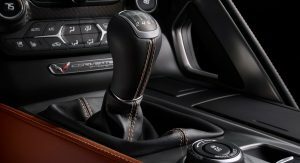 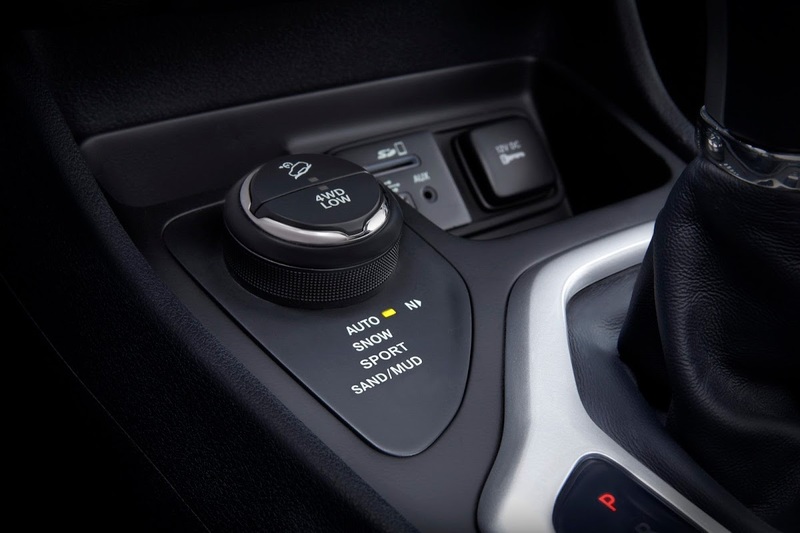 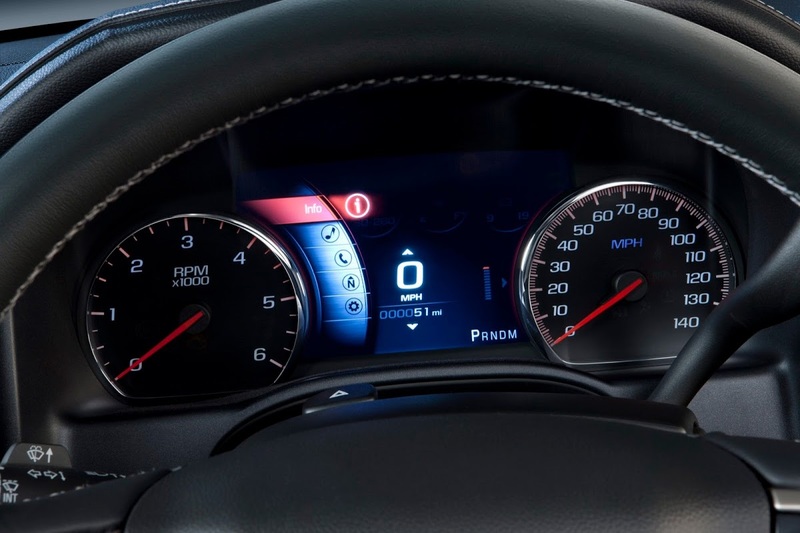 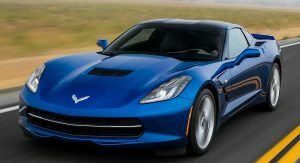 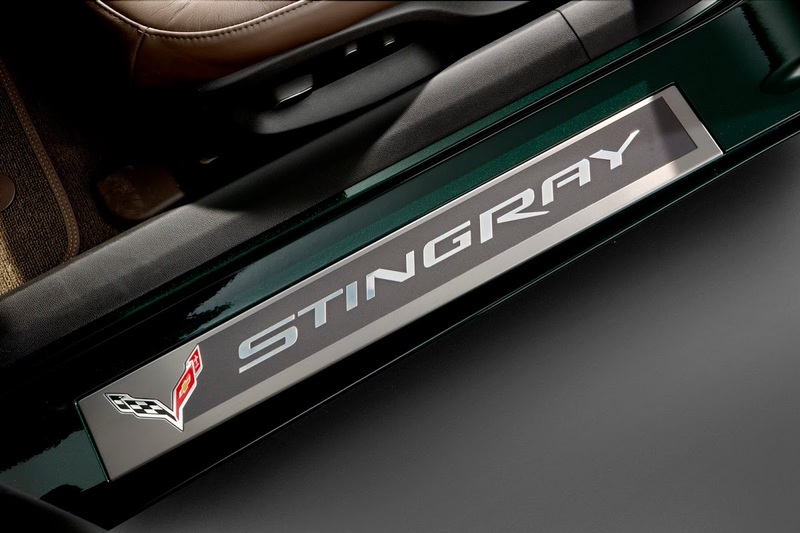 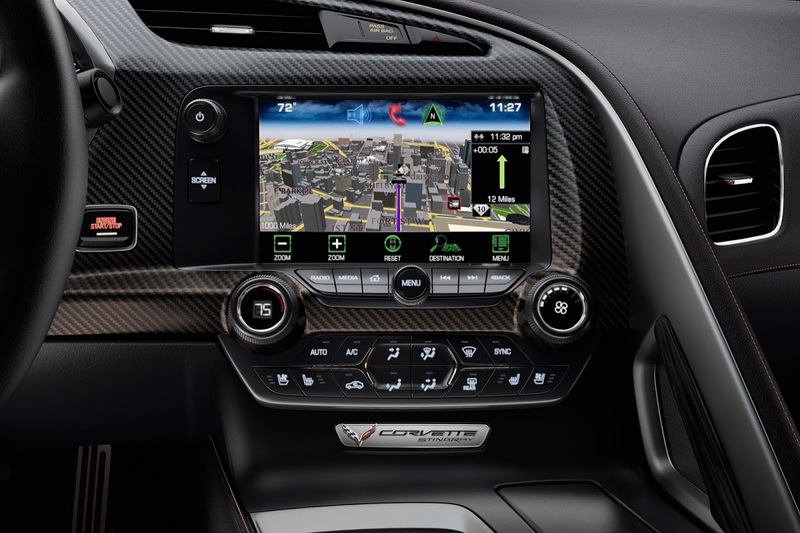 According to the publication, the design and trims make the Corvette interior “highly competitive with more-expensive rivals from Porsche and Jaguar”. 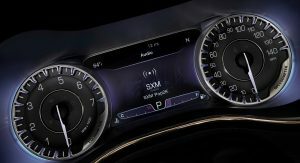 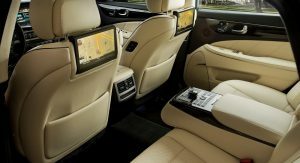 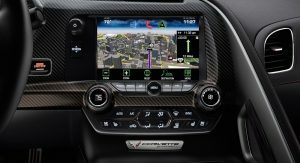 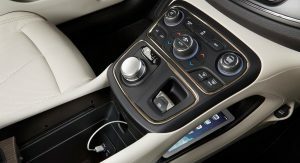 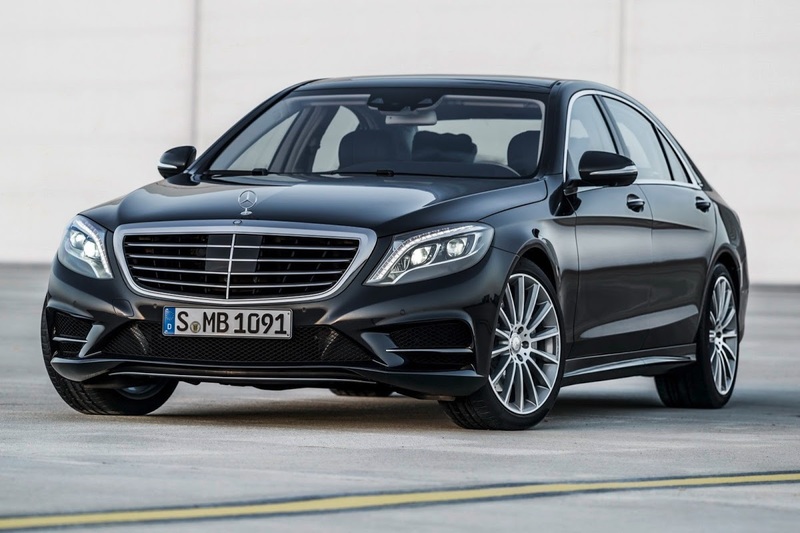 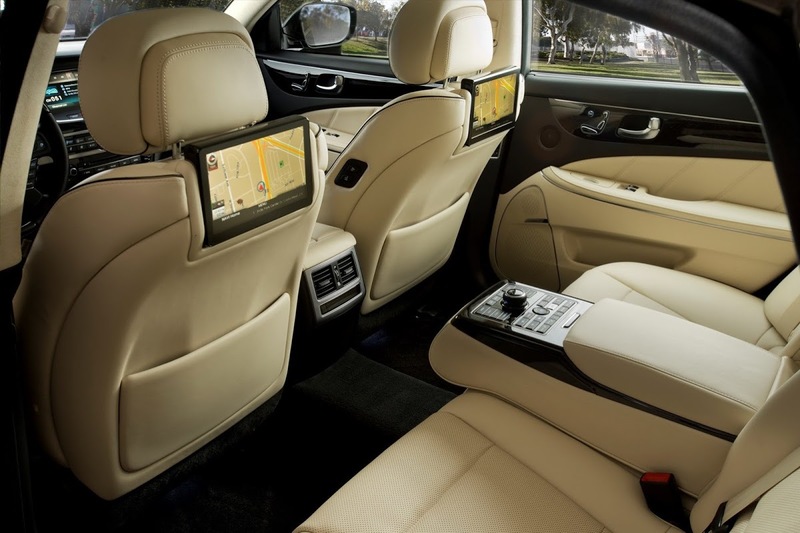 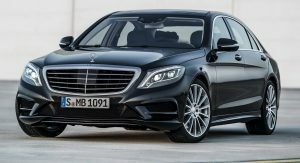 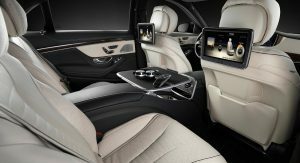 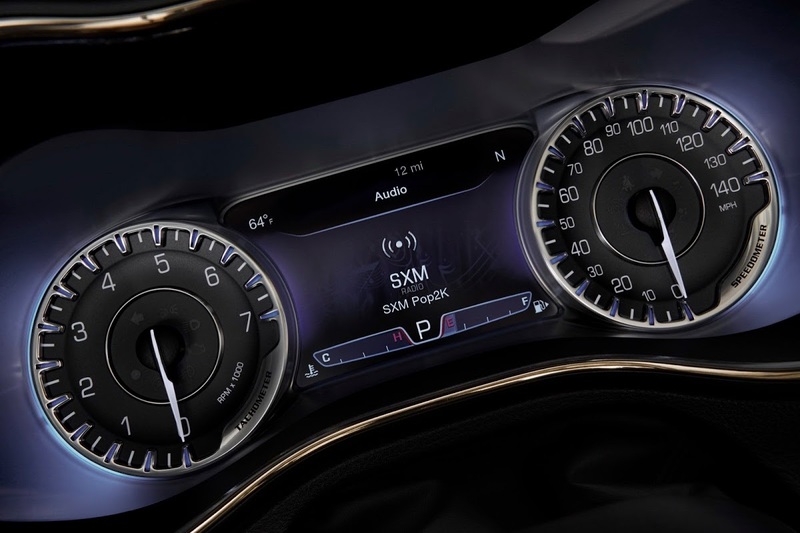 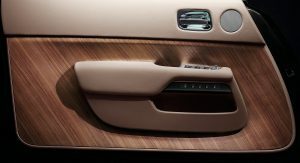 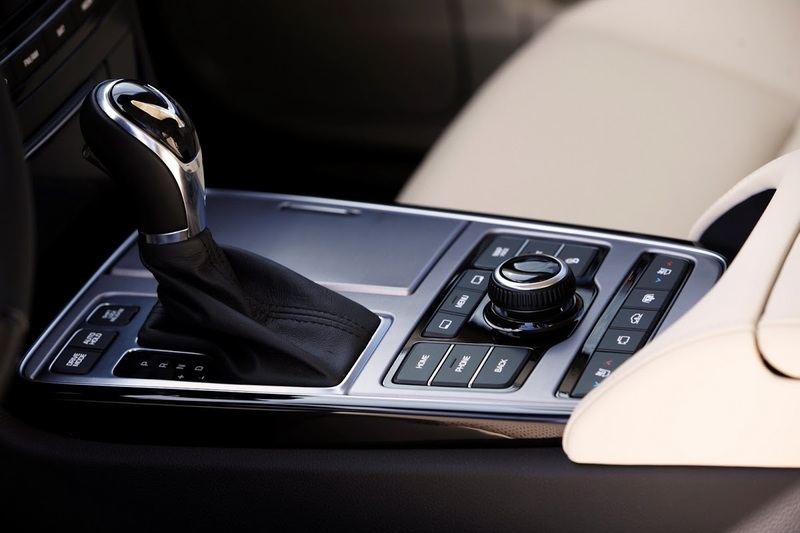 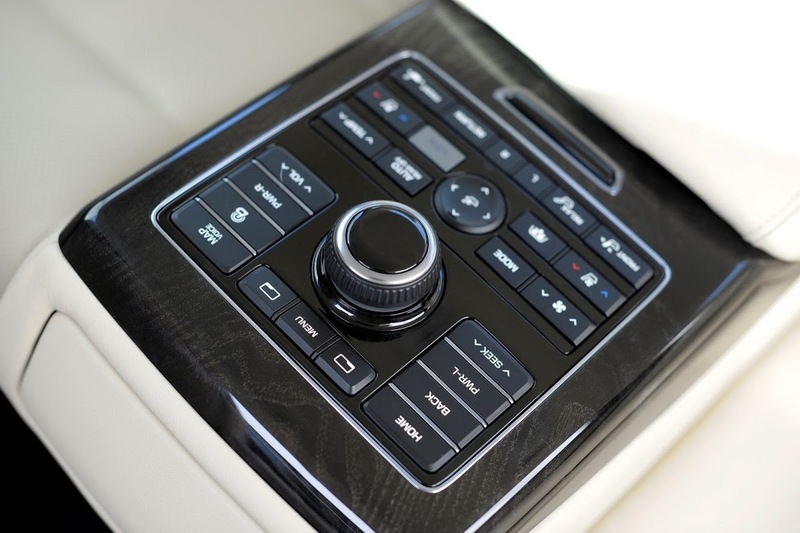 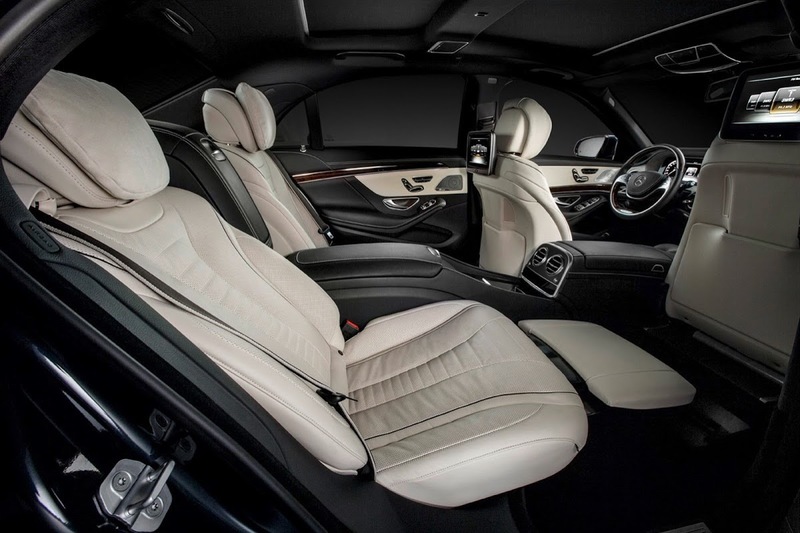 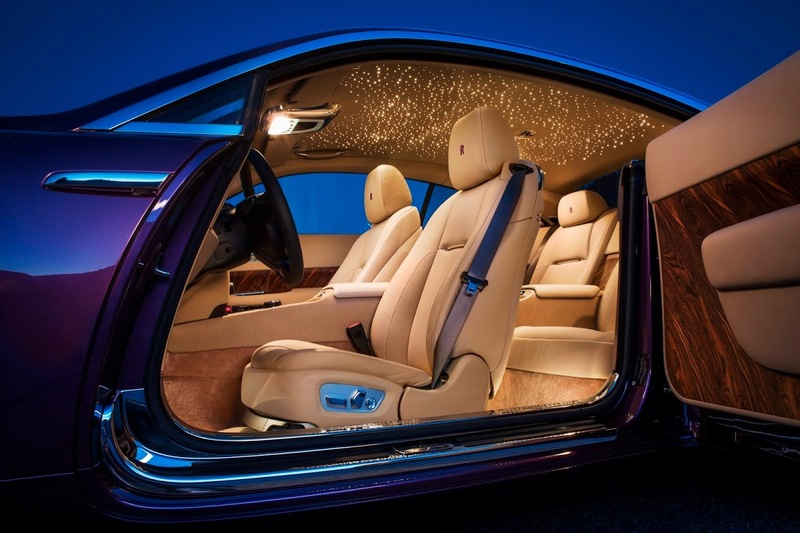 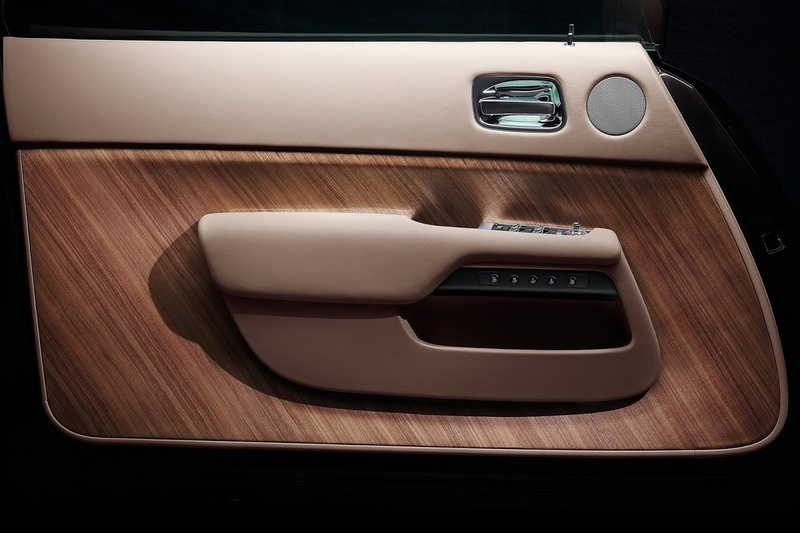 Perhaps one of the least surprising entries in this list is the new Mercedes-Benz S-Class, which Ward’s says, “rewrites the interior playbook not only for its own brand but perhaps for all German luxury cars” as it “exudes richness and style for the tech-savvy driver without being intimidating”. 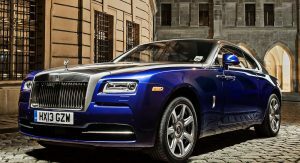 The last vehicle is the new Rolls-Royce Wraith Coupe that costs more than the first eight cars in this list put together ($351,680). 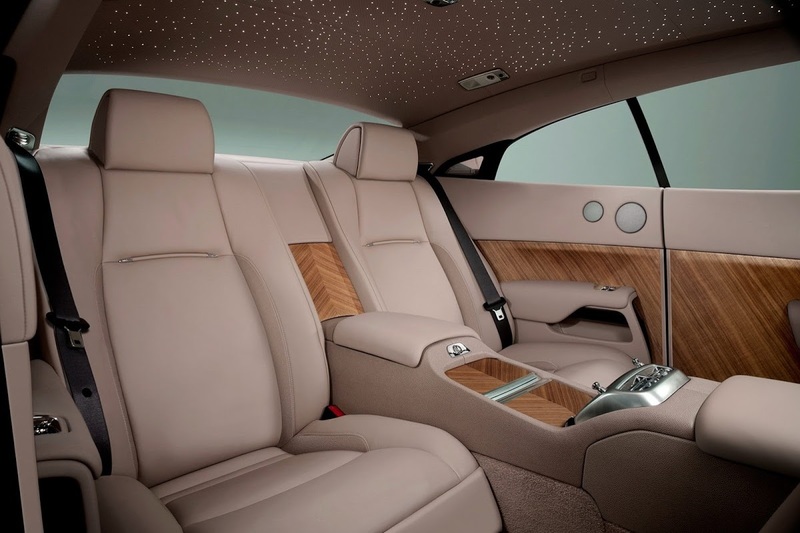 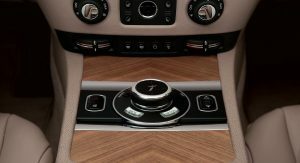 What surprised editors is the more youthful design compared to Rolls Royce interiors of the past with the Wraith “exuding a high-octane youthful energy”.